Join us for a trip back to the 1940’s with an event cinema screening of the classic musical Stormy Weather. For one night only, Blackpool Winter Gardens will be transformed into the Grand Foyer Club, where cocktails and zoot suits are the order of the day! Jive the night away to the swinging sound of our live band the Billionaires. 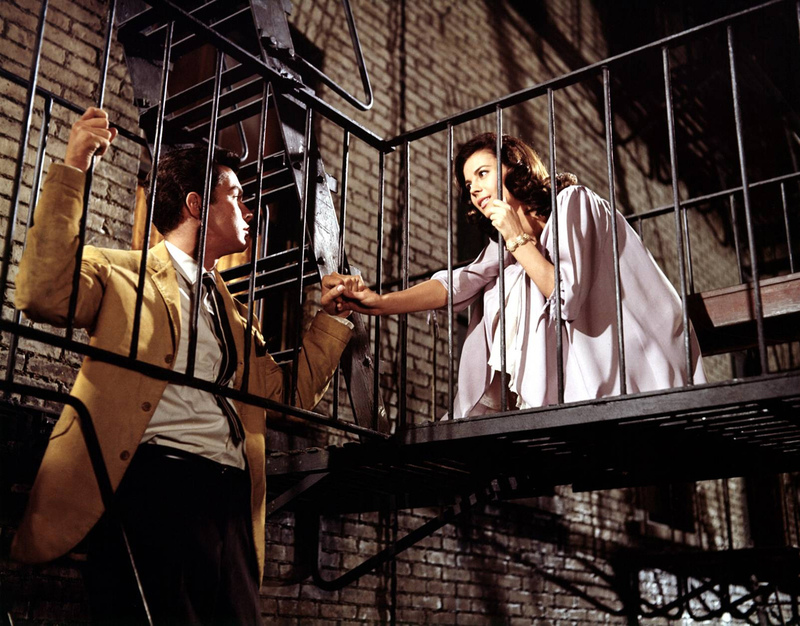 So put your glad rags on and get ready to feel film come to life! This event is part of the British Film Institute’s Black Star season: the UK’s biggest ever season of film and television dedicated to celebrating the range, versatility and power of black actors. 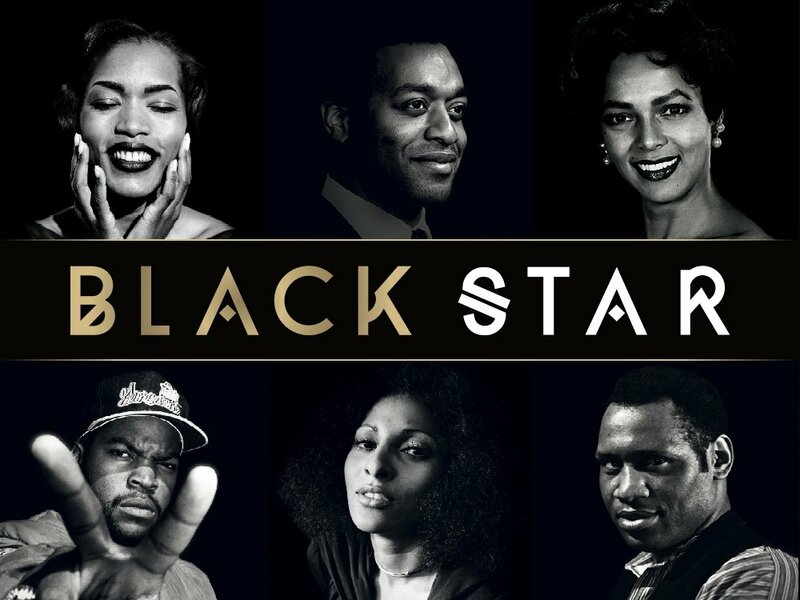 Black Star explores the relationship between stars and the audiences who love them, spotlighting great performances by black actors on screen. 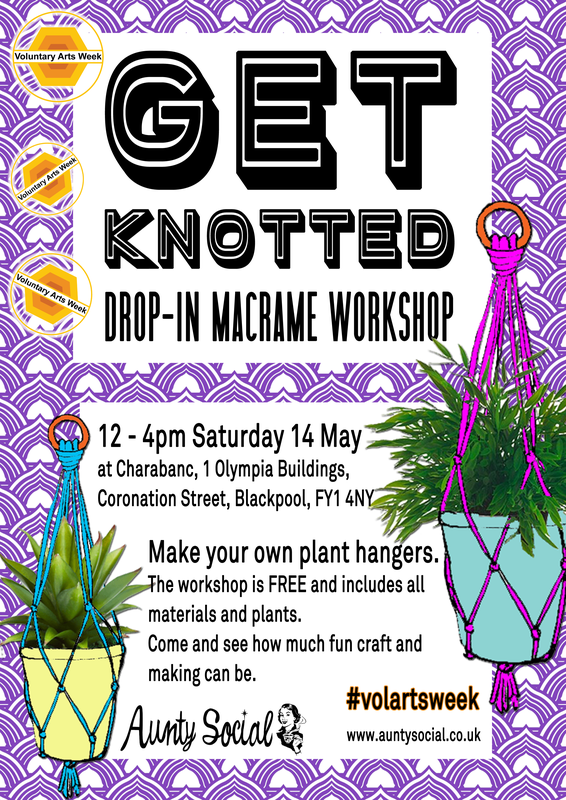 Anyone can come and have a go at making plant hangers. The workshop is FREE and includes all materials and plants. You can take your hangers home with you too!